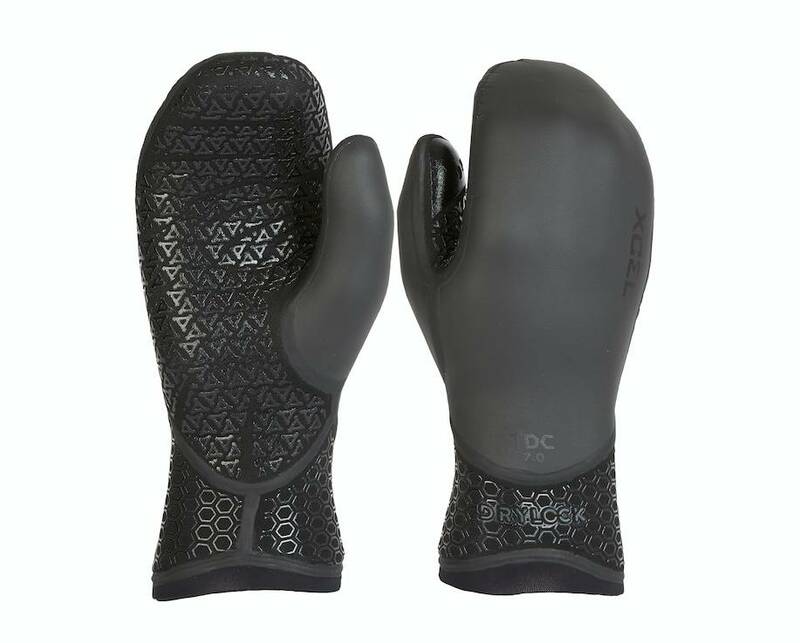 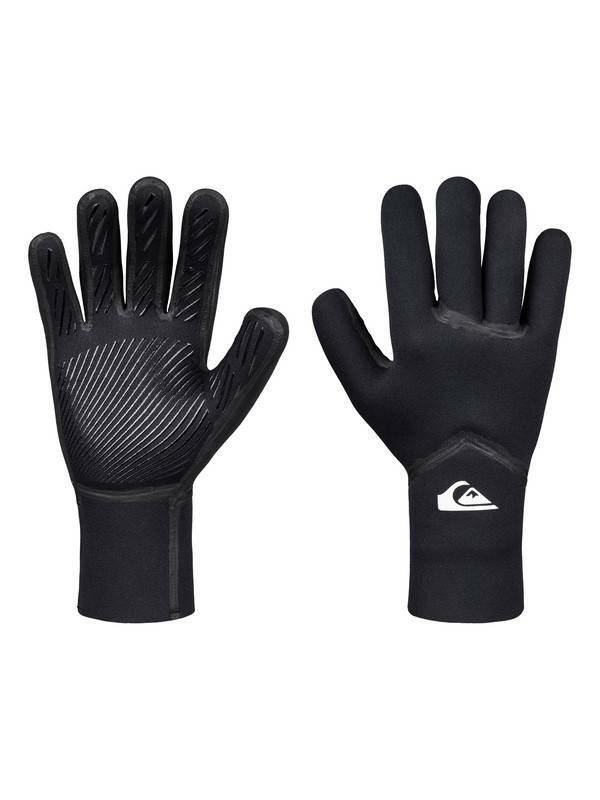 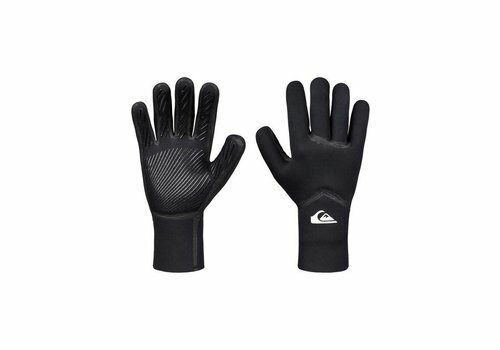 Our most advanced surf glove, the Drylock features revolutionary Celliant Black, our warmest inner lining ever. 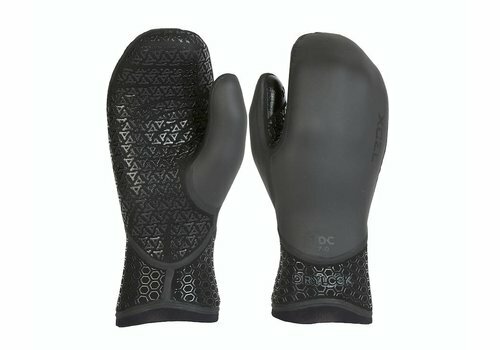 These are serious cold water surfing gloves. 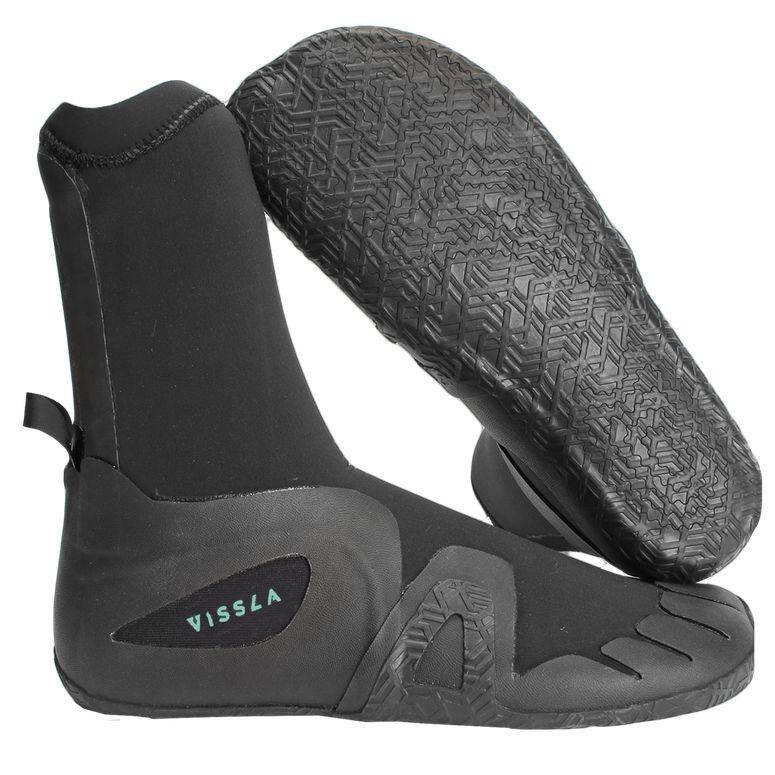 The Vissla 7 Seas wetsuit series is designed to have everything you need - at an incredible value. 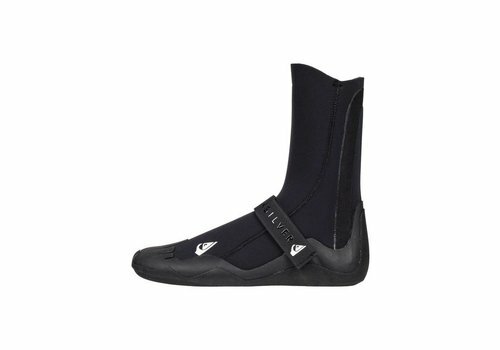 With glued and blind stitched seams and full lining, these boots will keep you warm even on the coldest days. 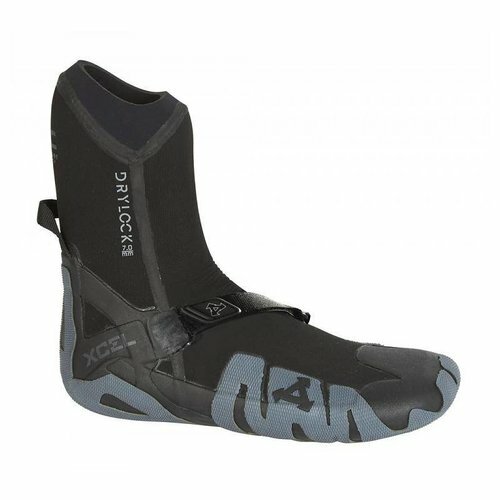 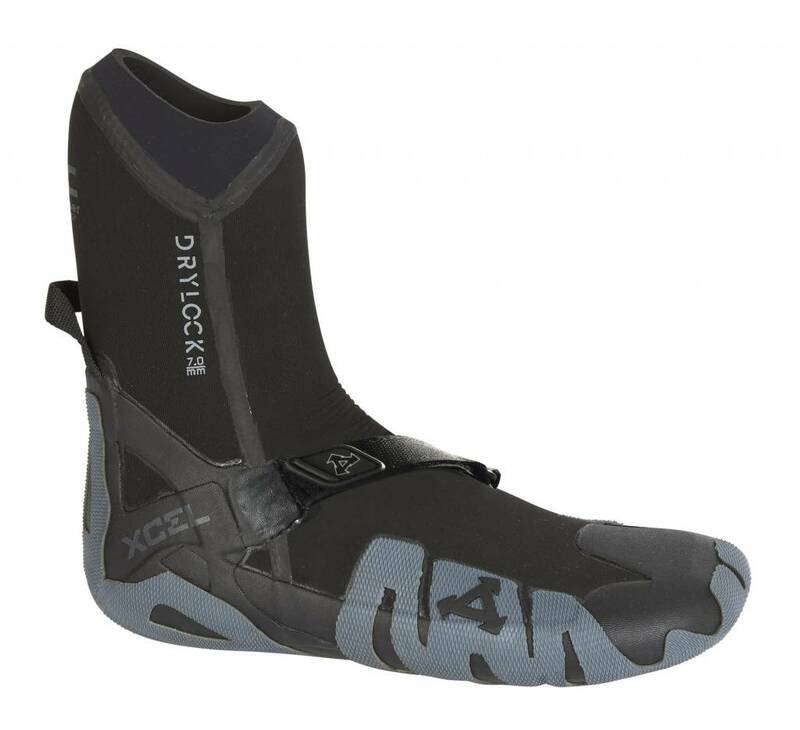 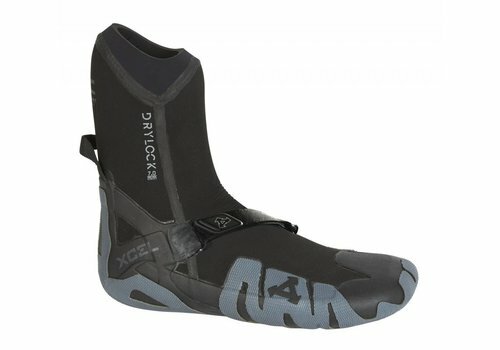 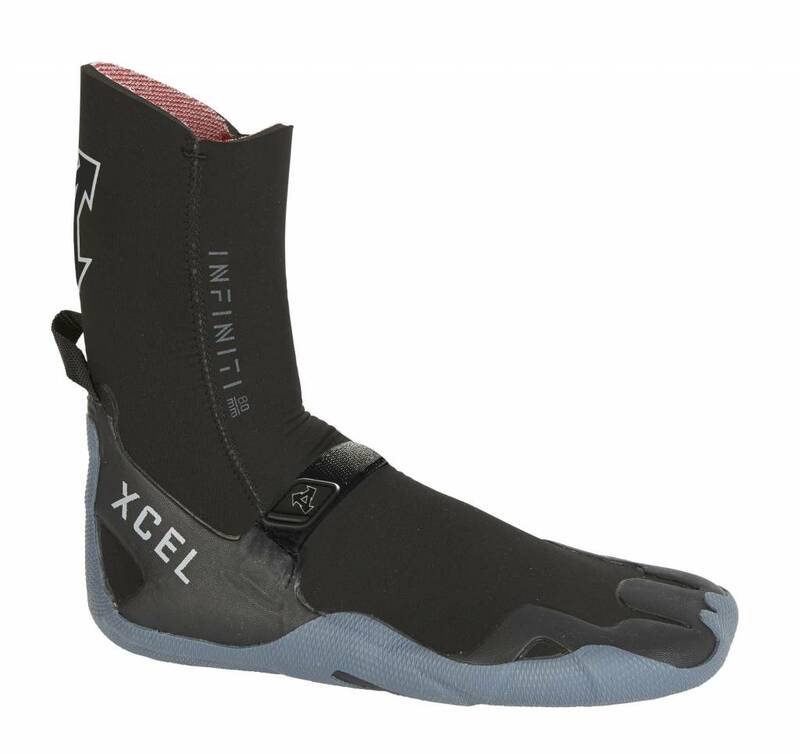 The Xcel Infiniti 8mm surf bootie is designed for excellent, fast-drying warmth and performance. 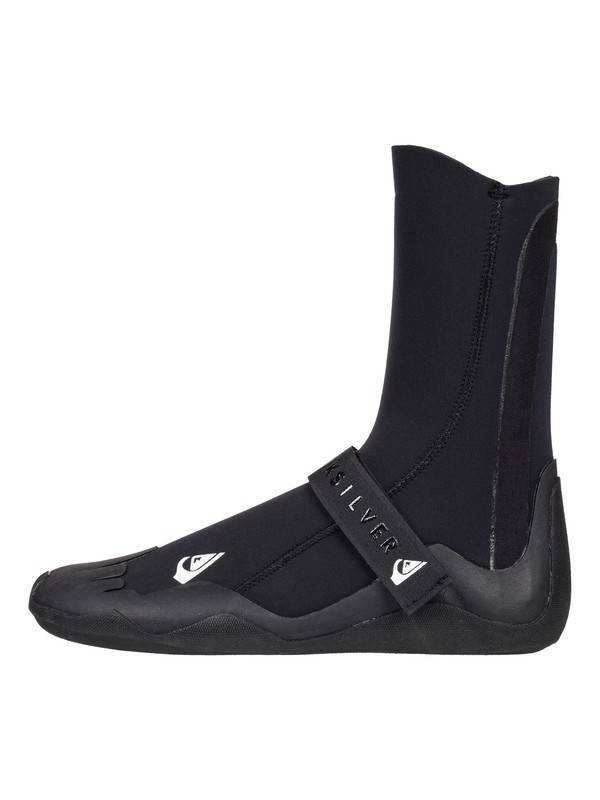 It's the thickest surfing wetsuit boot available for serious warmth. 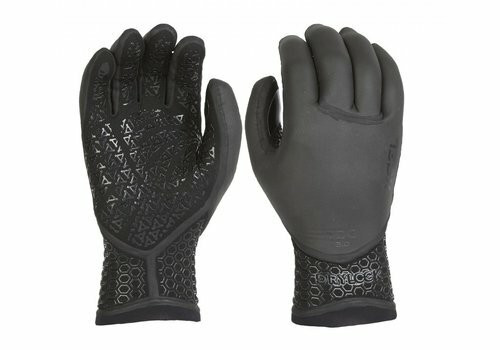 The ultra-warm, ultra-comfortable Drylock Mitten is now even better, with all new Celliant Black, Xcel's warmest lining ever! 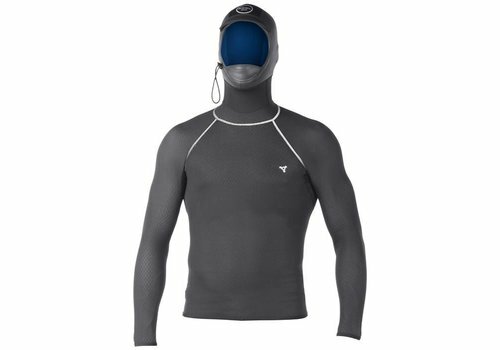 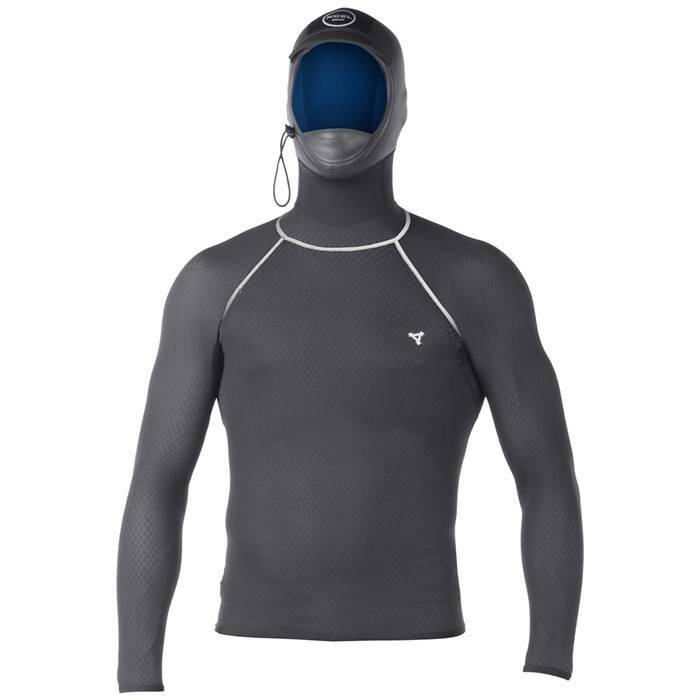 Designed to be worn beneath your regular wetsuit, the XCEL Drylock Smart Fiber Hooded Long Sleeve Top gives you a much appreciated boost of warmth. 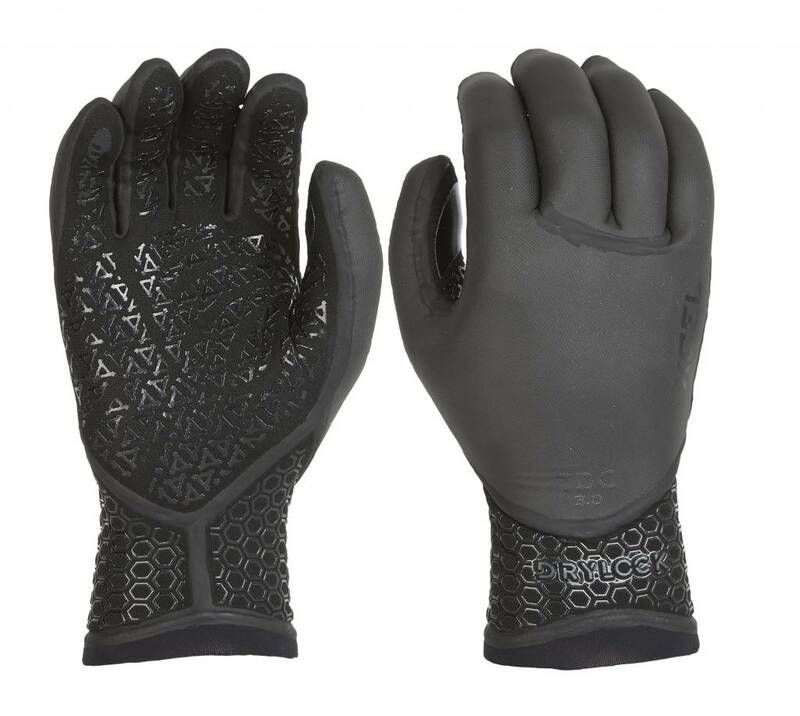 XCEL s most evolved surf glove, the XCEL 3mm Drylock 5 Finger Gloves stand in a league of their own when it comes to warmth and fit. 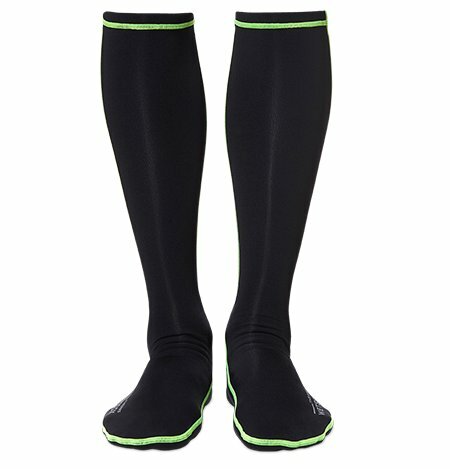 WETSOX THERMS add an additional +1mm of insulation beneath your boots, right where you need it most. 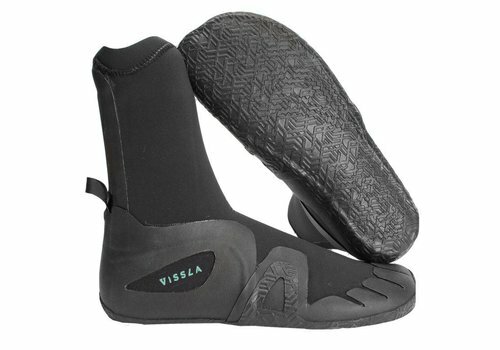 Lightweight, flexible, high-performance round toe boot featuring Celliant Black lining and a contoured fit. 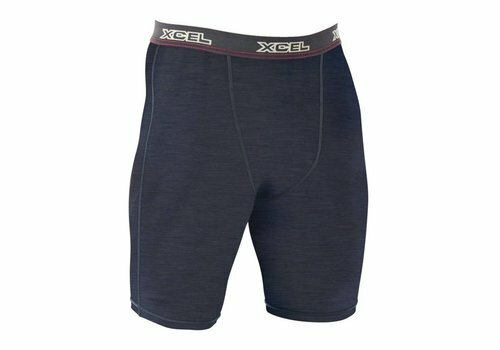 Comfortable Hybrid Ventx construction - An extra soft, 5-ounce 4-way stretch fabric center panel with breathable Ventx fabric legs. 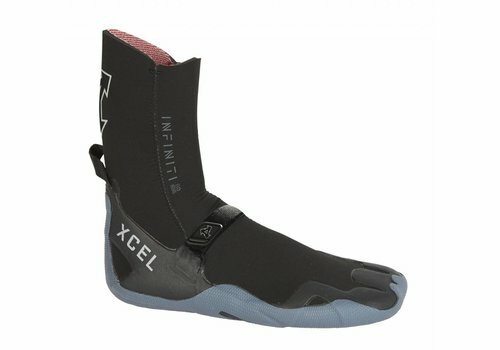 No inseam stitching for no rash. 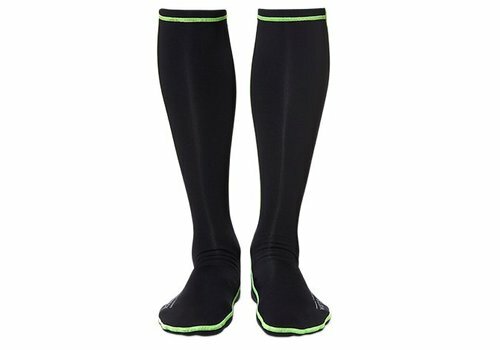 Hits at mid thigh.